Through 10 months, declining tax receipts have left a $462 million revenue gap that needs to be closed in the final two months of the fiscal year. The March unemployment rate of 3.6 percent is tied for the 13th lowest in the nation. Despite that, the state’s real gross domestic product declined at an estimated annual rate of 0.5 percent in the first quarter of 2017, according to the economic journal Mass Benchmarks. The U.S. economy, on the other hand, grew at a rate of 0.7 percent in the first quarter. A $462 million shortfall is a concern, but it is a strong and worrisome signal for the next fiscal year and thereafter. Declining tax revenue and sluggish growth forecasts compound the problem of a budget straining at the seams. 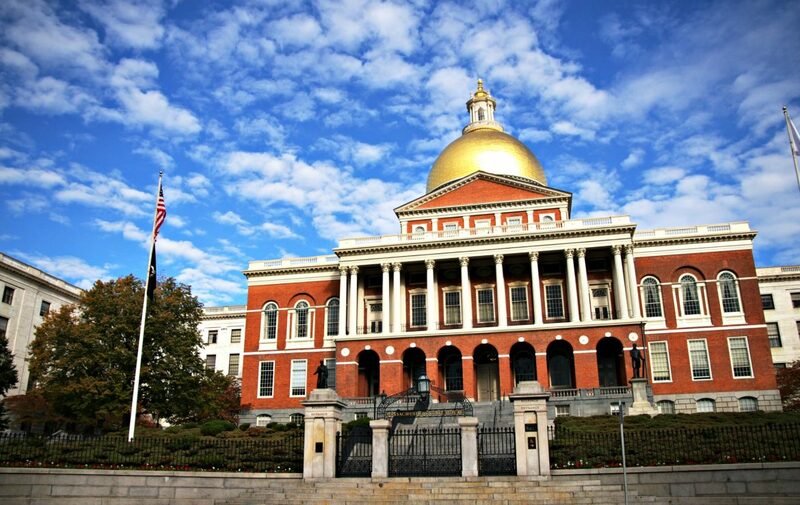 MassHealth, once the national model for ensuring universal access to health care and which is credited with the commonwealth having the lowest percentage of uninsured residents, has become a viable option for workers and businesses alike. But its popularity comes with a cost: an ever-increasing share of the state budget. Meanwhile, the state’s funding formula for education has over years become antiquated to the point that it underestimates the cost of education by $1 billion to $2 billion per year, according to the Foundation Budget Review Commission report of 2015. The nature and the severity of these immediate and future budget problems begs for a concerted effort from Gov. Charlie Baker and the Legislature. So far that effort is lacking. 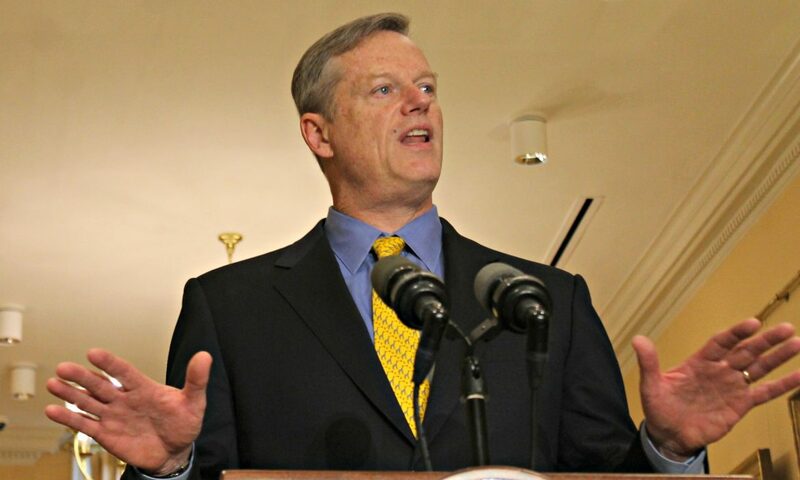 Baker has proposed a $2,000 per employee tax on businesses with more than 10 employees that don’t insure 80 percent of their full-time staff or don’t offer health coverage. The committees on Ways and Means from both chambers have given the administration the OK to pursue that strategy during initial budget discussions. Legislative efforts at meaningful education reform have gone nowhere as leaders seem content to wait for the results of a presumed vote in 2018 on a constitutional amendment (the Fair Share Amendment), which calls for a 4 percent surtax on income of more than $1 million. Sen. Michael Rush’s bill (S 308), “An Act strengthening and investing in our educators, students, and communities,” has 106 cosponsors and requires hundreds of millions of dollars in new state education funding. The age-old debate over taxes and spending is not new. Valid arguments exist on both sides. But it’s a battle that should be joined by both sides. The residents of Massachusetts deserve better.